The company has always showcased the photographic capabilities of the ZenFone 5 series. And so, the PixelMaster Masterclass, a series of photography workshops, were held throughout the country, helmed by 8 Masters of Photography in the country. These PixelMasters include Travel Photographers Nicco Valenzuela and Arlene Donaire, Street Photographers Jay Ermitano and Jasper Tejano; Portrait Photographer Ken Go, Wedding Photographer Emir Bautista, Conceptual Photographer Dail Deri, and Commercial Photographer Ricky Ladia. Through these PixelMasters, end-users and ZenFans were able to pick up key learnings that they were able to utilize in a photo shoot-out. ASUS PH then held a special session of its PixelMaster Master Class for their media-partners and select ZenFans who excelled in the previous sessions in Boracay. “Our flagship ZenFone 5 Series is a testament of our commitment to push the envelope of mobile photography, not just stopping at hardware and software but also in being the only brand to hold regular events meant to help end-users level up their mobile photography skills. We’ve seen the positive response with our efforts, both in interest and the impact of these workshops on the ZenFans themselves; hence, we will continue to explore more avenues where ASUS can reach ZenFans and further add value on their ownership of ZenFones,” said ASUS Philippines Country Product Manager for Smartphones, Lenny Lin. 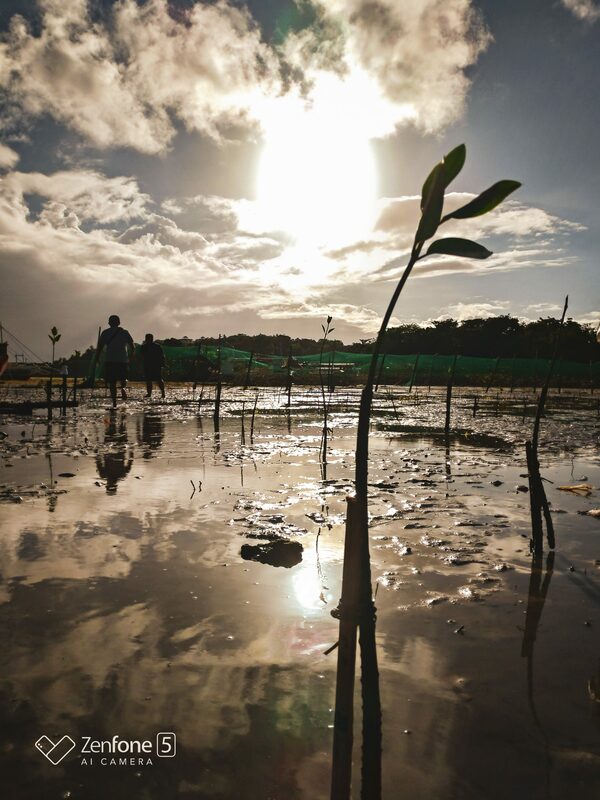 The company didn’t just head to Boracay to take photos of the island, but to also promote sustainable tourism in the island through a mangrove tree-planting activity for the benefit of the local community. “The whole country has been excitedly awaiting the re-opening of Boracay Island since the announcement of its rehabilitation. 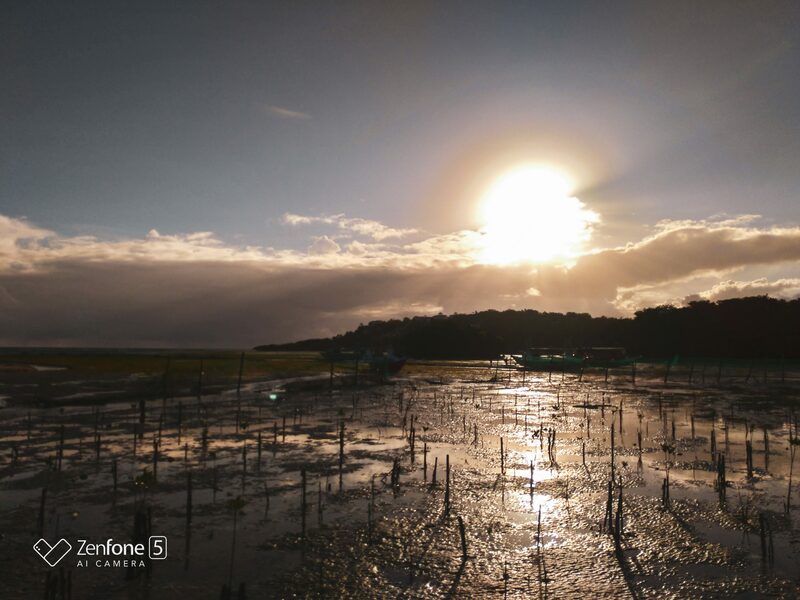 We are proud and in awe to be among the first to experience the reinvigorated paradise and capture that through the lens of the ZenFone 5 series. We at ASUS ZenFone are one with the local government in pushing for sustainable tourism in the island and will continue to explore ways on how we can help maintain the pristine state of the island whenever we visit,” said ASUS Philippines Systems Group Country Manager, George Su. A photo contest was held during the trip with three major categories/themes. We were able to bag the Best Still Life Photo. The other winners were Darwin del Rosario of Filipino Tech Addict for Best Smiles Photo, and Alora Guerrero of Revu PH for Best Travel Photo. Get ASUS’ most intelligent phone ever, the AI-powered ZenFone 5 and ZenFone 5Z, with cameras that think and learn from you – for only PHP 17,995 and PHP 29,995, respectively. The ZenFone 5Q provides a quad-camera setup and is available for PHP 12,995.